These little felt rosettes are so simple and easy to make and they are absolutely darling for your décor and cute hair accessories. 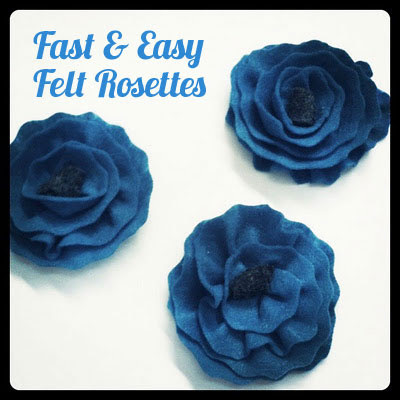 Pattiewack shows you how to make them in this quick video tutorial!!! Where did you get your scissors?? ?